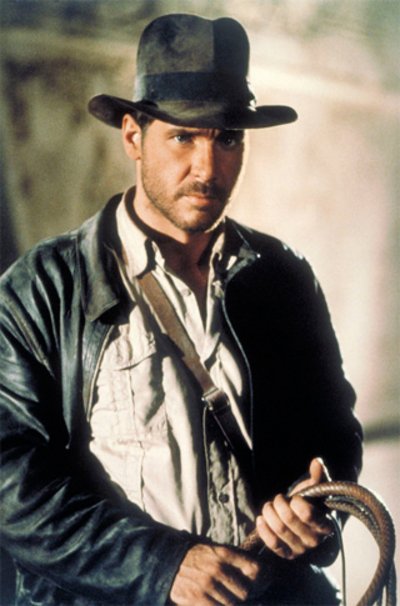 Which is your favourite Indiana Jones movie? Raiders, hands down, though there is more eye candy in the third one. :) I am a wee bit of a fan. I have the hat. I've only seen Raiders of the Lost Ark, so can't compare it to the others. I loved Indiana Jones and the Last Crusade best. Will you watch a sequel if you missed the first film? Would you like to see a Homeric TV Series?